The Transportation Security Administration (TSA) is both an important and annoying part of security in places like airports. No one enjoys being strip-searched or patted down, but at the same time, it’s important to ensure that no weapons or dangerous materials are transported or brought onto a plane or other transportation service. The TSA ends up confiscating and taking away a lot of things from different foods, to weapons, to just plain bizarre things; but the things in this list are so strange it’s scary. This list is a compilation of ten different things that are super weird that were confiscated by the TSA. How anyone thought they could hide this in their luggage somewhere is actually hilarious. 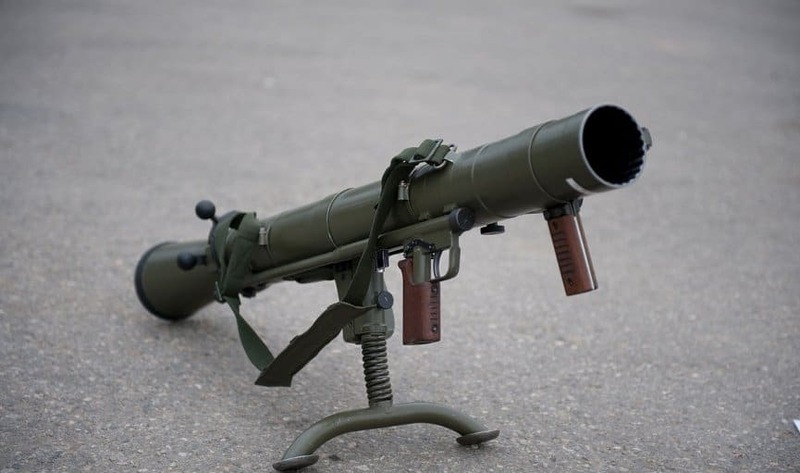 This anti-tank weapon was confiscated at Arnold Palmer Regional Airport. 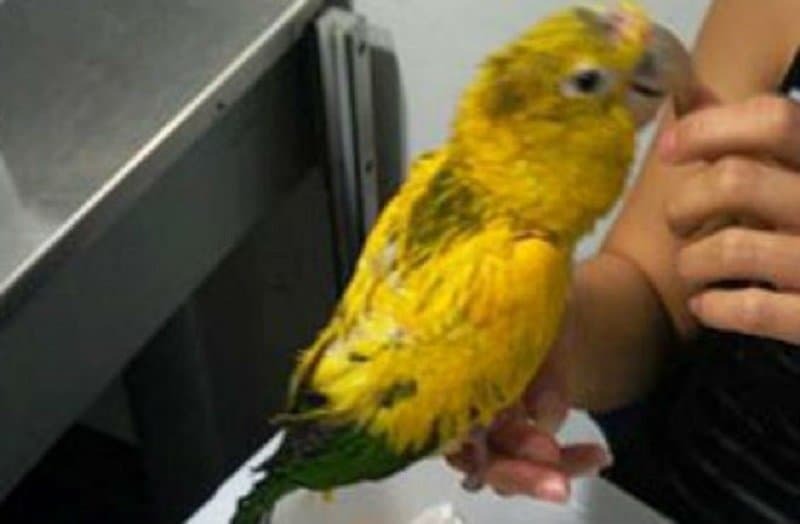 A woman tried to tape two birds to her chest after wrapping them in socks. She was caught at Los Angeles International Airport, and was arrested for smuggling. An avalanche is a rather scary phenomenon, and this device is capable of causing an avalanche at will, which is even scarier. This device was confiscated at an airport in Anchorage. 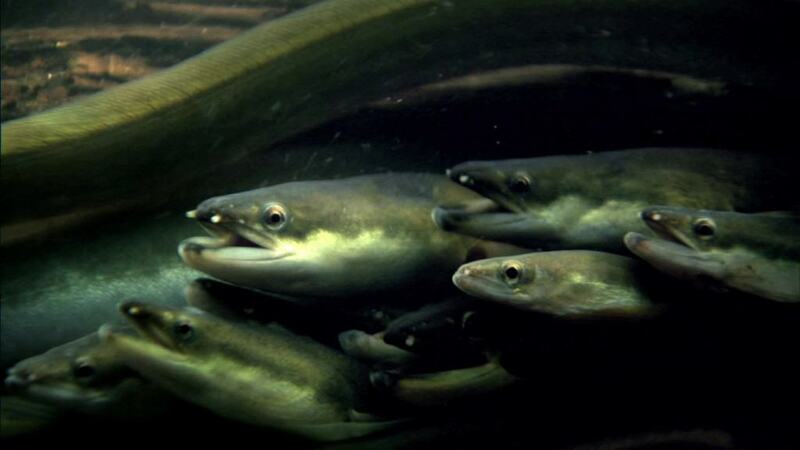 At Miami Airport, a bag of live eels were found in an already-checked bag. We’re not too sure how long they live or how they expected them to get through the flight, but this is rather scary. Think Snakes on a plane, but with eels. 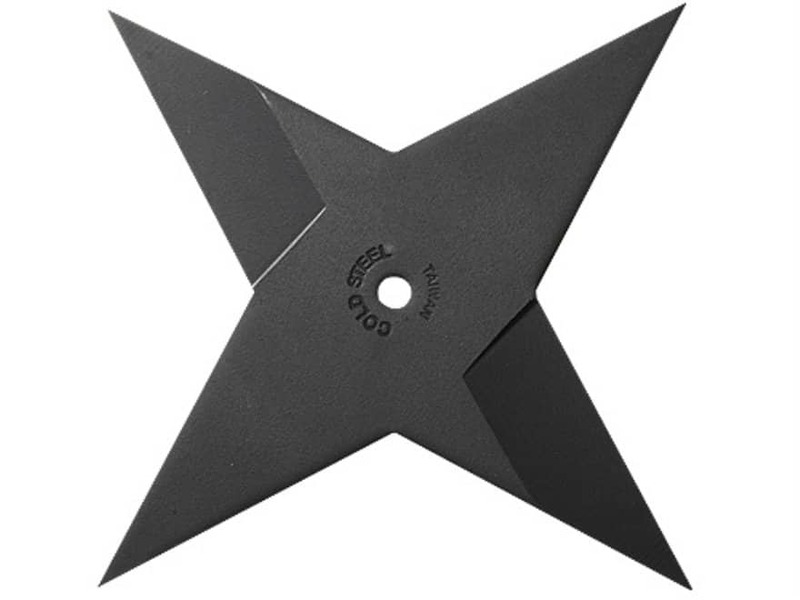 Typically, throwing stars are not something that most people carry on them, but the TSA confiscated a throwing star at the Los Angeles International Airport. 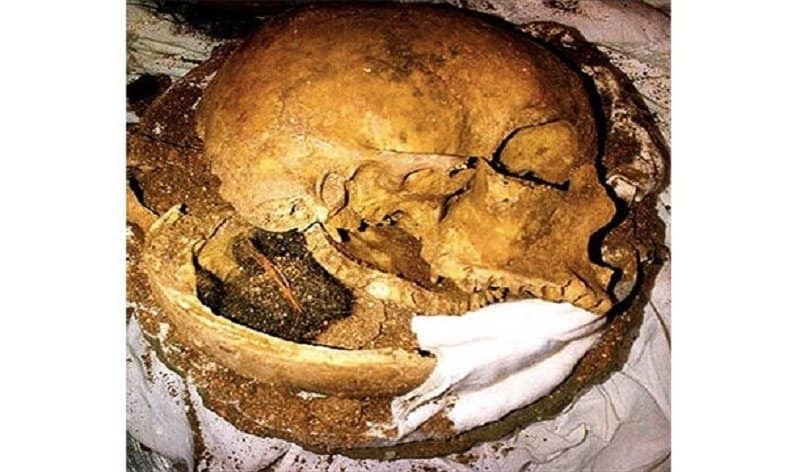 This human skull was found inside a clay pot at Fort Lauderdale International Airport. The traveler claimed that he had no idea there was human remains inside the pot. 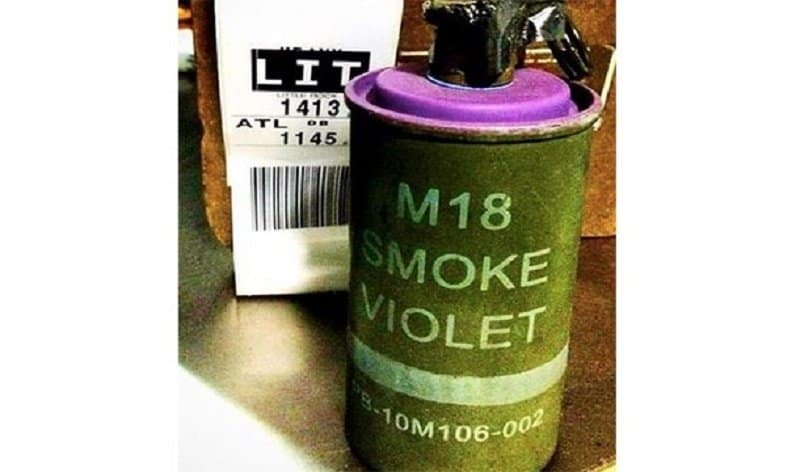 There was a live, purple smoke grenade, found in an already checked bag at an airport in Las Vegas. 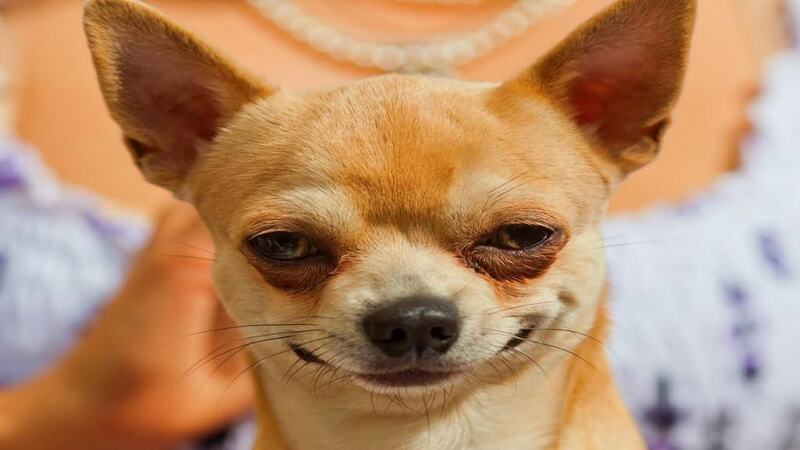 This chihuahua was found in a traveler’s bag at a New York airport. The owner claimed that he didn’t know her pet had climbed into her bag. 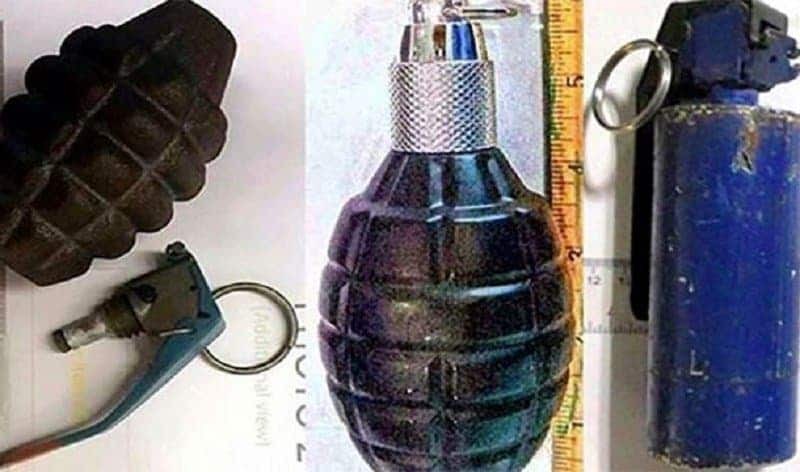 These grenades were confiscated by TSA at Dallas/Fort Worth International Airport. Pretty scary knowing this is the type of stuff people want to bring on an airplane. 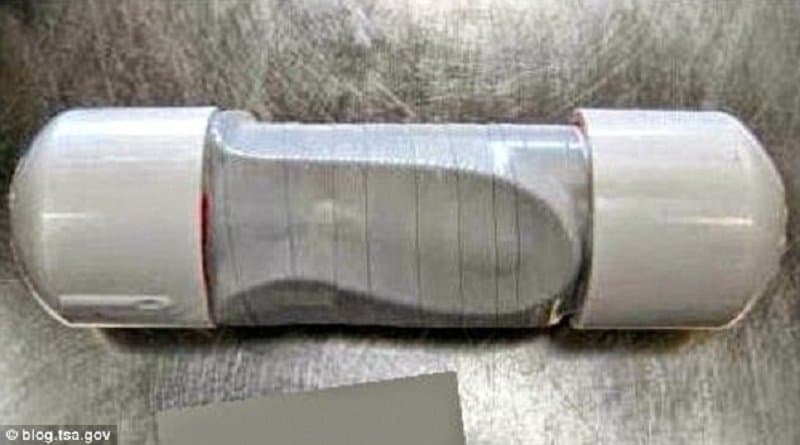 At Chicago Midway International Airport, a stun gun was confiscated. 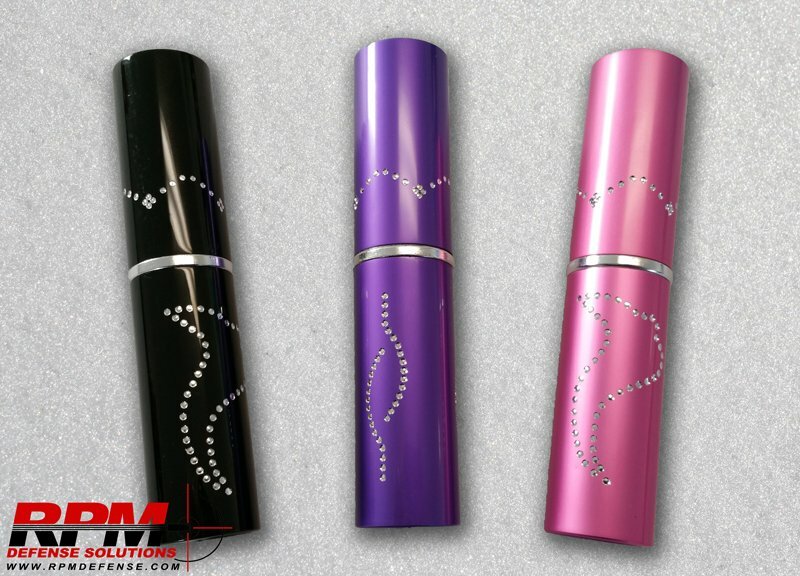 It was concealed as lipstick!